Often times, Invisalign is as cost effective as traditional braces – and you will have Dr. Samuel Papandreas working by your side who is an orthodontic specialist in the movement of teeth and jaw development to ensure success. This is important with so much misinformation being distributed on the Internet today with “do it yourself orthodontics” that cause major long term dental health issues. Not all patients are candidates for Invisalign. 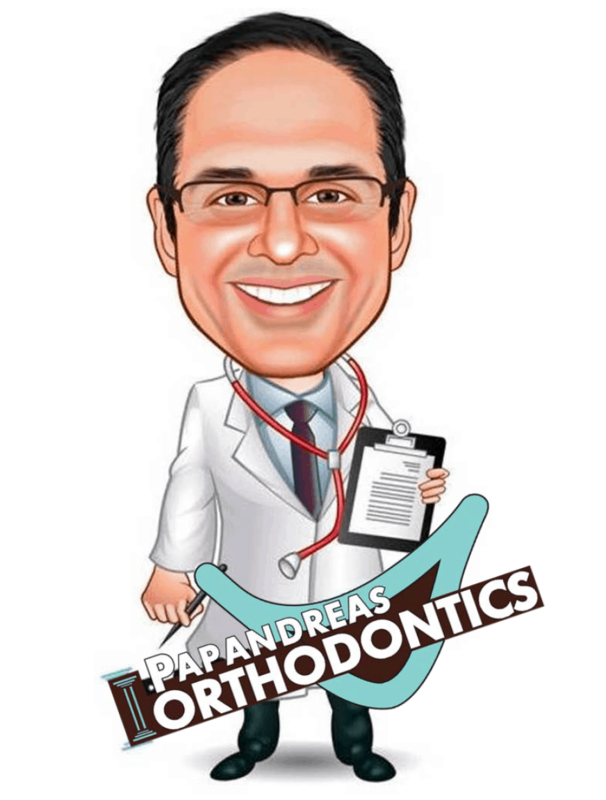 However, we encourage you to contact the team at Papandreas Orthodontics for a free smile exam to find out if Invisalign is the right choice for you! We offer many different orthodontic treatment options to provide you with a “Smile that Last a Lifetime”.